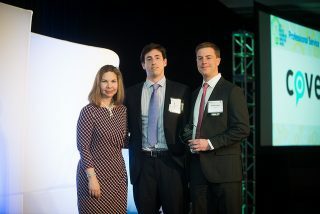 The Fairfax County Chamber of Commerce announced April 20 the eight winners for the 1st Greater Washington Innovation Awards at the event’s gala. The Innovator of the Year and a Lifetime Innovator were also recognized. 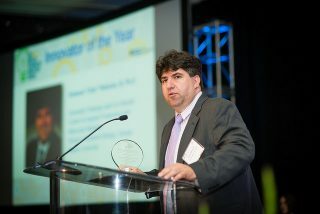 The awards recognized the thought leadership, innovation and creativity of the individuals and organizations in select industries in the Greater Washington metro area. All applications were evaluated by an independent set of judges, who were most interested in the measurable, sufficient results the innovation has obtained while on the market.